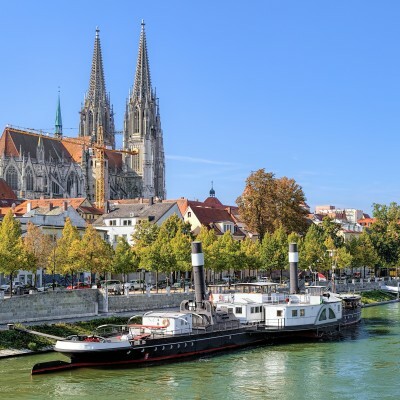 Our independent walking holidays in Germany give you maximum flexibility as you are free to travel at your own pace: choose when and where to stop for lunch, and plan the day around your own personal agenda. We move your luggage from hotel to hotel, so all you need to take is your rucksack (and our detailed route notes and high quality maps). At the end of the day you can relax in top quality accommodation where you can plan your route for the next day's independent walking. 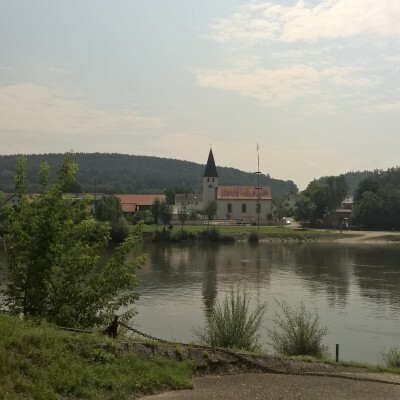 Click on the 'View Holiday' button for further details on any independent walking holiday in Germany. 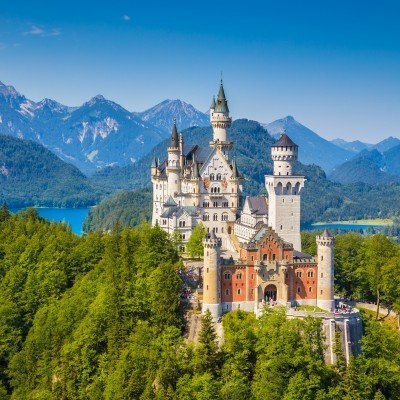 Also take a look at our activities section for further information about how our independent walking holidays work, or see our Germany page for further information about our holidays in Germany. 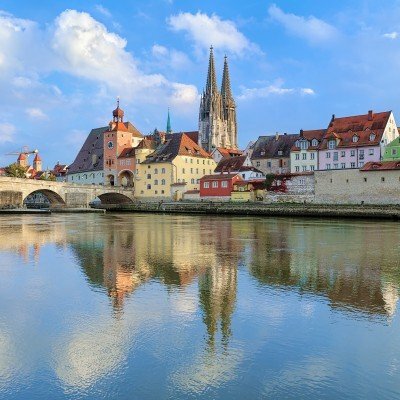 Bavaria is simply stunning - criss-crossed by beautiful rivers that meander through deep valleys, contrast dark Alpine forest, pretty towns and villages are home to quaint traditional inns and eateries, and onion-domed church towers peep above lush green meadows. Surrounded by the pinky-gold summits of the Bavarian Alps, walkers in Oberammergau will come across beautiful frescoed houses, rustic farming villages and tiny onion-domed churches. Boasting a wealth of well signed paths, and easy to follow trails, it's a Mecca for walking enthusiasts.